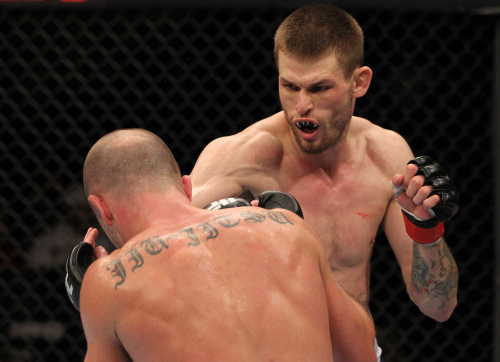 The latest podcast from Full Contact Fighter features talks with the UFC’s Tim Means, Jeremy Kennedy and Kyle Bochniak. Means is preparing to fight Alex Garcia at UFC FN 112 on June 25th, while Kennedy and Bochniak will battle each other, July 22nd at UFC on FOX 25. You can catch the show by clicking on the post below or by subscribing to it via Sound Cloud. You can also access the program via Sound Cloud’s mobile app.